It’s crazy to think My Girl is 25 years old this year! The sort-of comedy tear jerker was a box office hit in 1991, that put the cast front and center in Hollywood. Since then, the core cast has all gone on to have success both in their careers and personal lives, but just in case you haven’t been keeping up with them over the years, here’s a cheat sheet on where they all are now! 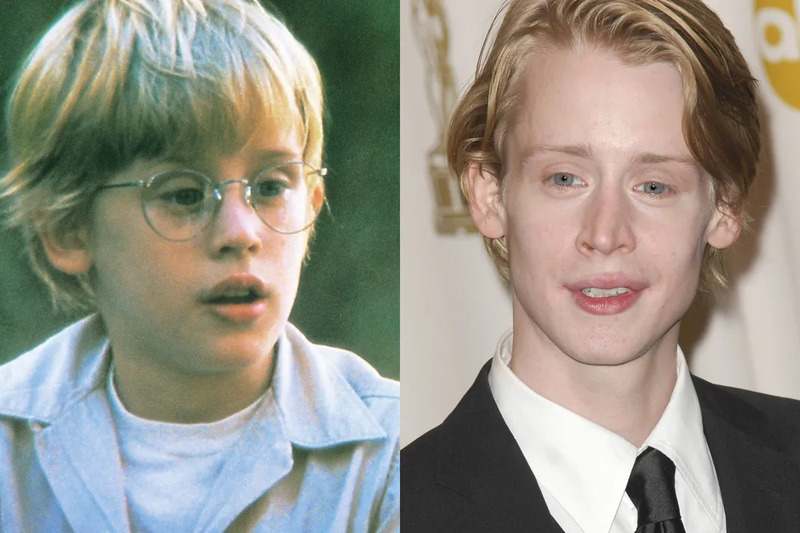 After playing the adorable Thomas J. Sennett who tragically dies from bee stings at the end of the movie, Macaulay Culkin went on to film Home Alone 2: Lost in New York and Richie Rich. He took an extended break from acting, and during that time married actress Rachel Miner in 1998 and divorced in 2002. Mac stepped back into the spotlight in 2003 for a guest role on Will & Grace and film the movie Party Monster. A few more acting gigs followed, as well as a 9-year relationship with Mila Kunis. He currently resides in New York City working on various art projects in his Manhattan loft. This was Anna's first feature length film, which she quickly followed up with My Girl 2. She took a break from acting to attend the University Of Chicago, then returned to the bright lights of Hollywood for guest roles on Law & Order and 30 Rock. In 2008 she married husband Shaun So, and in 2012 joined the cast of Veep to play Amy Brookheimer, which she's earned to Emmy nominations for her portrayal. 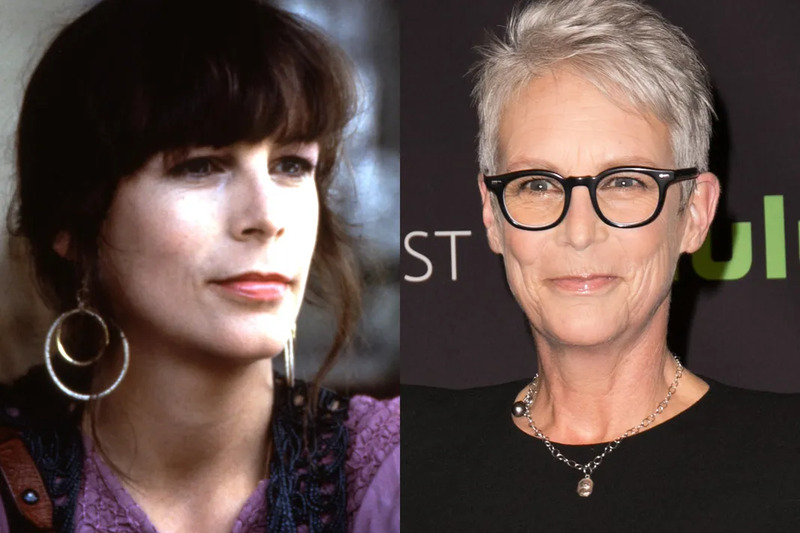 My Girl wasn't the end of acting for Jamie Lee Curtis. 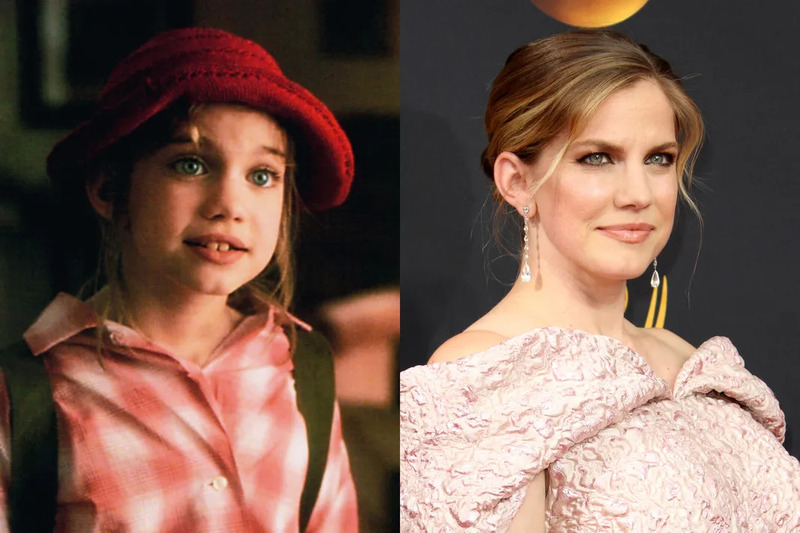 The Hollywood staple was back for My Girl 2, and has appeared in a laundry list of film and television projects including, True Lies, Freaky Friday, Christmas with the Kranks, and You Again. She appeared on New Girl as Jess Day's mom and currently plays Cathy Munsch on Scream Queens. She's also published numerous children's books and is a mother of two. 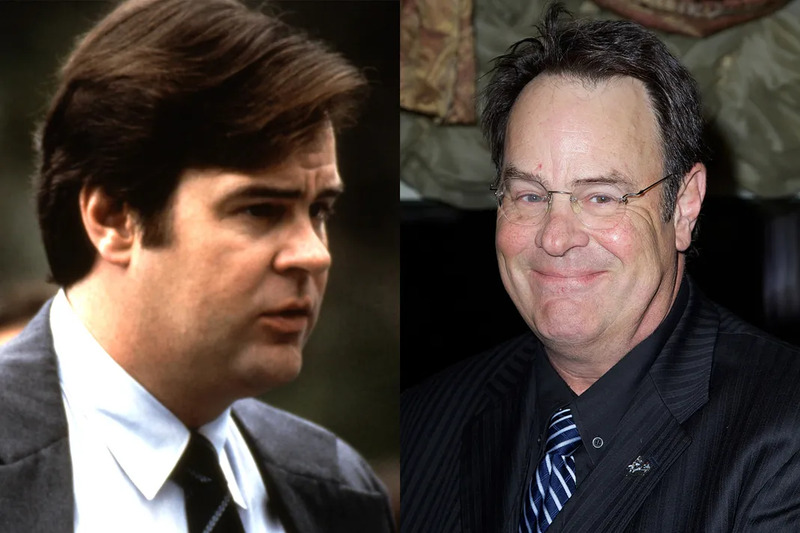 Like his other costars, Dan Aykroyd returned to the silver screen in My Girl 2 and continued a successful career as an actor and writer in Hollywood. Starring in movies like, Tammy, Tommy Boy, Pearl Harbor, Christmas with the Kranks, 50 First Dates and the Ghostbusters re-make, Dan has also done numerous guest spots on Saturday Night Live. 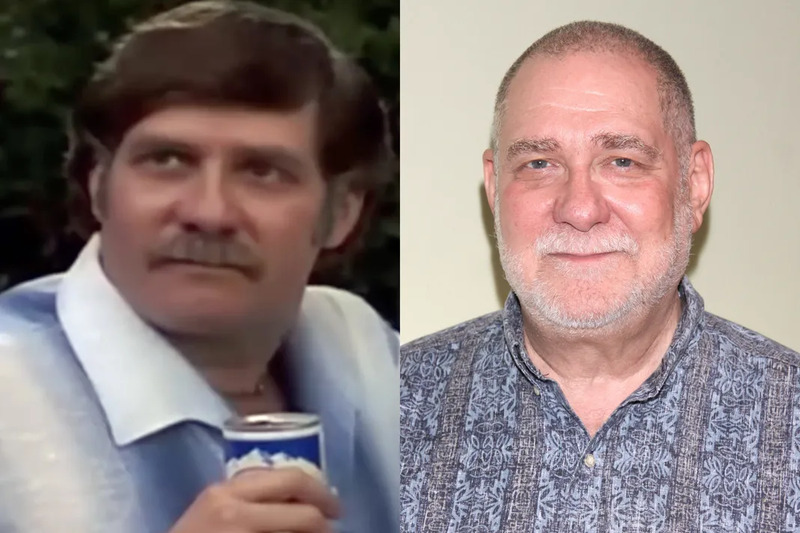 Following his role as Vada's uncle Phil in My Girl, he reprised it in My Girl 2, then appeared in movies like Encino Man and The Man Without A Face. He's been consistently working ever since and served as President of the Screen Actors Guild from 1995-1999. 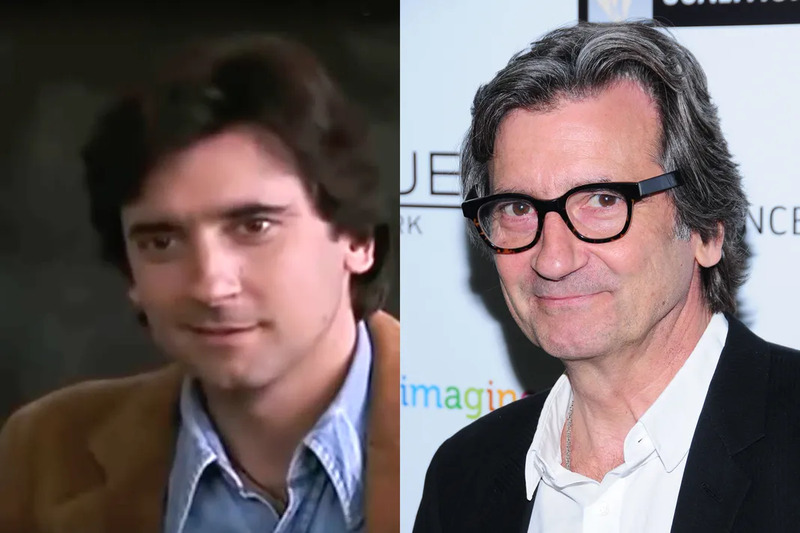 Playing the teacher who Vada had a puppy crush on, Griffin Dunne moved on from My Girl to have a successful career in front and behind the camera. Directing Practical Magic and The Accidental Husband, Griffin also appeared in Stuck on You, Broken City, and Dallas Buyers Club as well as multiple guest starring roles on TV.